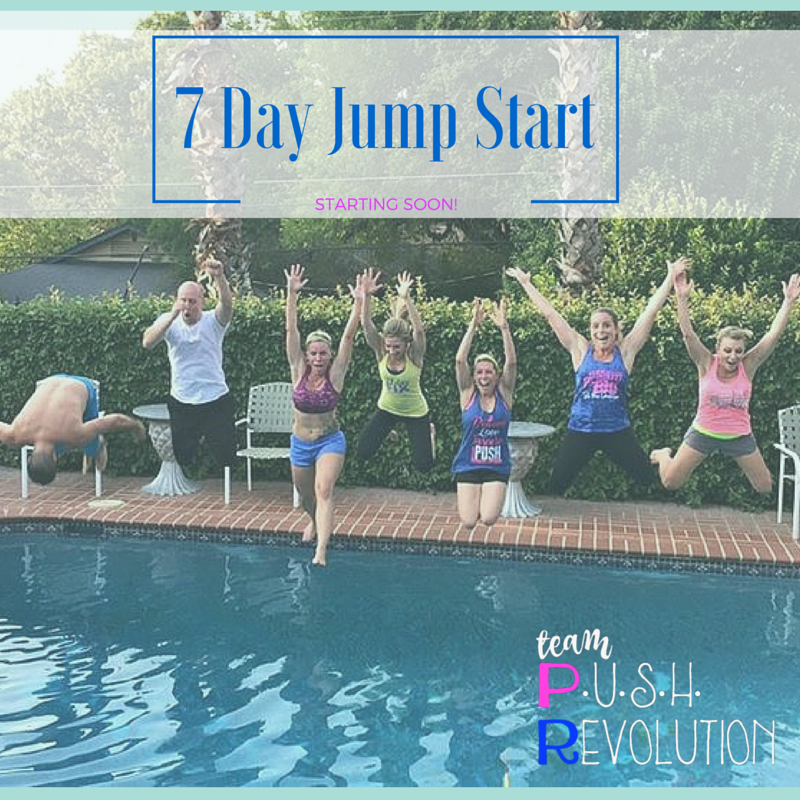 Jennifer Wood Fitness : 7 Day Shakeology Health & Fitness Group ~ Jump Start Your Summer Weight Loss Goals! 7 Day Shakeology Health & Fitness Group ~ Jump Start Your Summer Weight Loss Goals! The next 7 day Shakeology Spring Jump Start Challenge begins on May 2nd. *If you already know what to eat, and just need some accountability to actually get back on track -- this is PERFECT FOR YOU too! 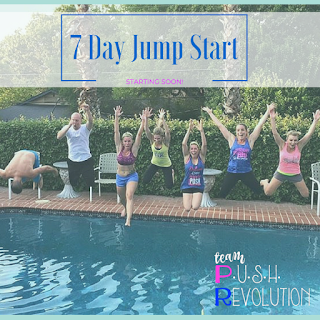 My goal is to give you a place to start, so you can have that "jump start" to a healthier happier life. This group is also great for those who need a push to get "spring break" swimsuit ready. Burn off the Valentine's chocolate, lose inches and pounds in just 7 days. It really does work! The average weight loss is 5 pounds. Apply below for the group. Cost is only $42. *Spots are limited. Please fill out the application below. "I want to thank you for all your help. You have truly been a blessing and an inspiration to me in this short time. This...challenge has changed my life and shown me that change is possible." "I just want to say thank you to everyone....I lost 8 lbs. and 8 1/2 inches." Order your 7 day Shakeology Sampler to qualify for the group - make sure to email me or contact me via Facebook to see if I have spots available. I do limit the group, so I can focus my time on helping you personally. What Do you get for $42? PERSONAL coaching from me and other amazing people who have had success with weight loss and real life struggles! Daily motivational posts and tips to help you learn how to change your mindset. Videos to help you plan and prep. *Shakeology will be used to replace 1 meal a day for 7 days and will fill in those nutritional gaps, help increase energy, and help reduce cravings. Most clients see a large reduction in bloating, increased digestion, increased energy, and really notice less body fat overall in addition to the weight loss. It has also been clinically proven to help with weight loss, IBS, Colitis, digestive and stomach pain issues, lower cholesterol and help keep blood sugar levels more stabilized throughout the day. It also helps the thyroid balance itself more effectively, so if you struggle with hypothyroidism, this has been known to help a lot of people (including me!) to balance out their moods, energy and all the other issues related to a sluggish thyroid. Questions? Contact me. I truly care and work with my clients to get them results!